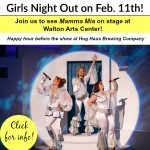 HomeArtsy MamaNew shows announced for Walton Arts Center! 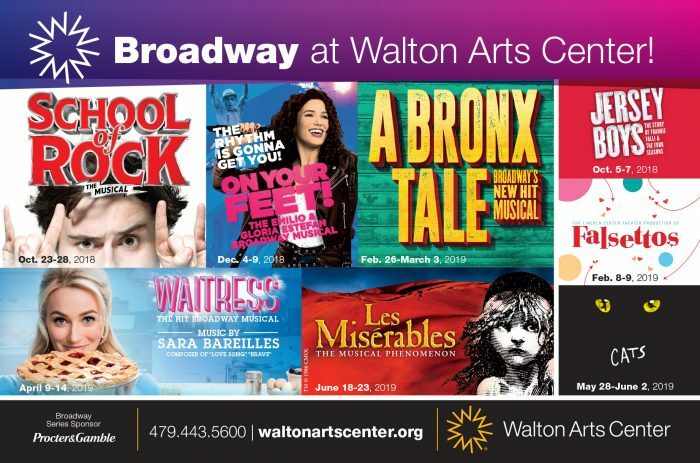 Oooh, we love it when the new Broadway show season is announced at Walton Arts Center. The announcement this year does NOT disappoint! 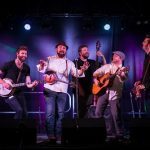 Look at all the awesome shows coming to Northwest Arkansas later this year and in early 2019! You can also call the Walton Arts Center Box Office at 479-443-5600. 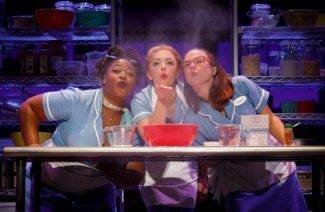 Order quickly if you want the best seats because the best shows fill up quickly and most are likely to sell out before opening night. 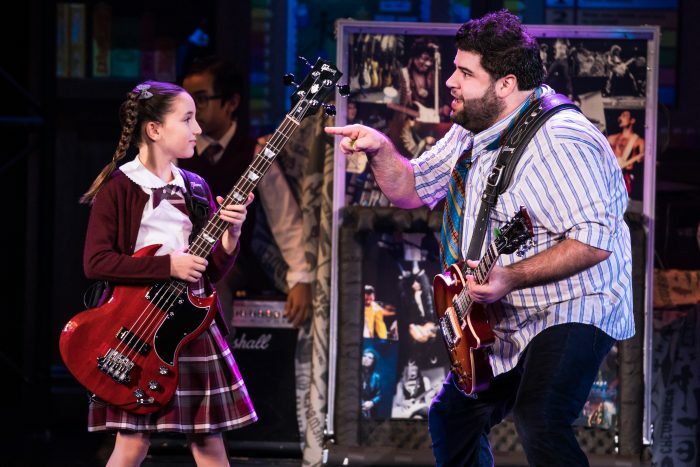 Here’s a photo from one of the shows we’re SO excited to see this fall — School of Rock! 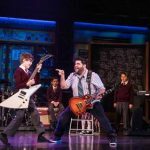 Giveaway: Win tickets to see School of Rock at Walton Arts Center!